A Black and White Poinsettia card for Christmas in July! Papers; Black and White CS, Creative Expressions Silver Mirrorred Cardstock and Vellum. and the FC Happy Christmas sentiment die. I've added white ribbon and silver flat-back pearl embellishments to main panel. Also added Brad Bling to the centers of the Poinsettias. WOW! Your card is stunning! Beautiful Poinsettias! 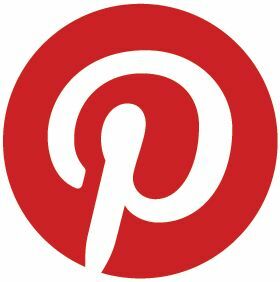 Thanks for playing along with us over at Die Cutting Divas! Your card is so gorgeous! I love the black and white. Thanks for joining us at Die Cuttin' Divas this week. 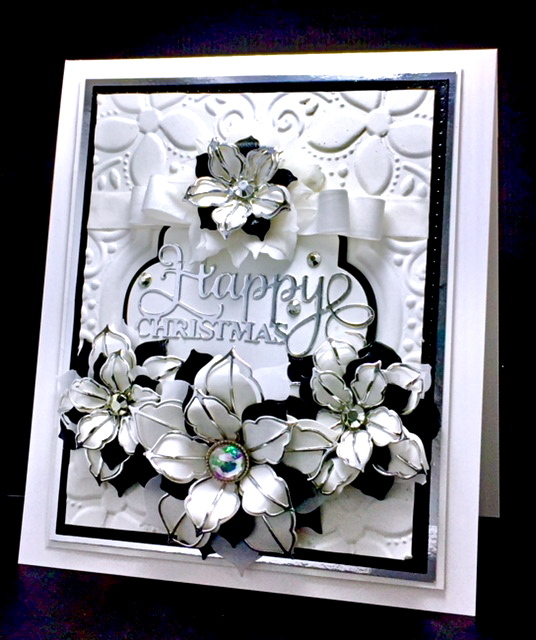 Love christmas in july.... they really get's me going..... the black and white is stunning...Thank you so much for entering our ATG challenge at Through The Craft Room Door this week. Looking forward to see you again next challenge. Wow, America! Such a beauty! What an elegant card! Oh, I love white on white! Kisses, my friend. LOVE your bold & beautiful B&W poinsettia design, so much detail & dimension ... it delights and inspires! Super stunning in black & white :-) Thank you for coming to play at IKEsWORLD Challenges. Your card is incredible! Your win at DCD is so well deserved! Congratulations! Hugs! I agree - WOW! Stunning card! - Smile. Thank you for participating at Ike’s World Challenges. Gorgeous card with stunning details!! Thank you for joining our challenge at Back To Basics and Beyond! your attractive abilities are amazing.